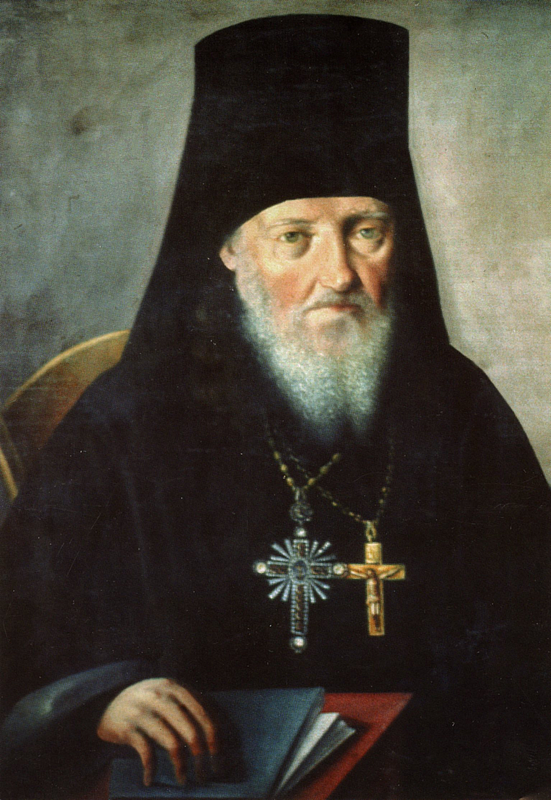 St. Nicodemus of The Holy Mountain: Nothing else remains after confession . . . Nothing else remains after confession, Spiritual Father, except to keep the sins you hear a secret, and to never reveal them, either by word, or by letter, or by a bodily gesture, or by any other sign, even if you are in danger of death, for that which the wise Sirach says applies to you: “Have you heard a word? Let it die with you” (Sir. 19:8); meaning, if you heard a secret word, let the word also die along with you, and do not tell it to either a friend of yours or an enemy of yours, for as long as you live. And further still, that which the Prophet Micah says: “Trust not in friends… beware of thy wife, so as not to commit anything to her” (Mic. 7:5). For if you reveal them, firstly, you will be suspended or daresay deposed completely by the Ecclesiastical Canons, and according to political laws you will be thrown in jail for the rest of your life and have your tongue cut out. Secondly, you become a reason for more Christians not to confess, being afraid that you will reveal their sins, just as it happened during the time of Nektarios of Constantinople when the Christians did not want to confess on account of a Spiritual Father who revealed the sin of a woman. The divine Chrysostom both witnessed these things and suffered because of them on account of his trying to convince the people to confess. It is impossible for me to describe in words how much punishment this brings upon you, who are the cause of these things. This entry was posted in Sayings from Saints, Elders, and Fathers, St. Nicodemus of the Holy Mountain and tagged Clergy, Confession, Deposed, Punishment, Repentance, Secret, Sin, Spiritual Father, St. John Chrysostom on July 22, 2013 by .